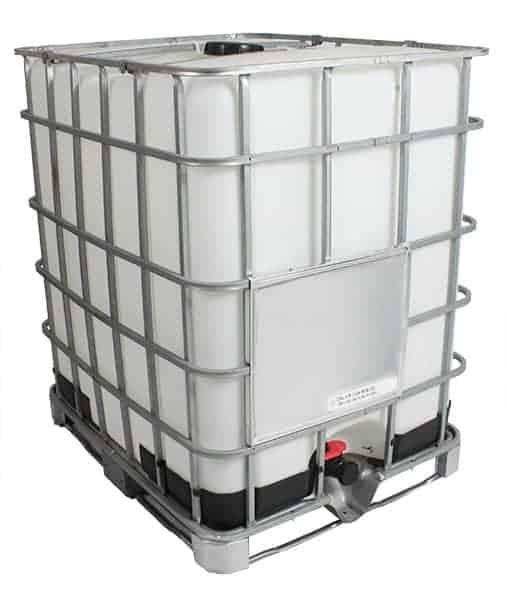 TranPak has been serving the wine industry for many years. 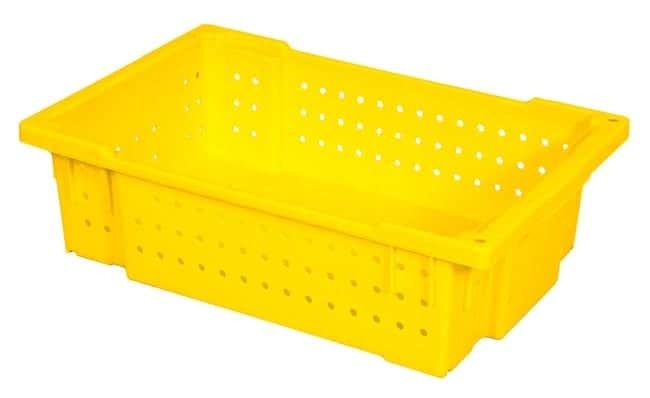 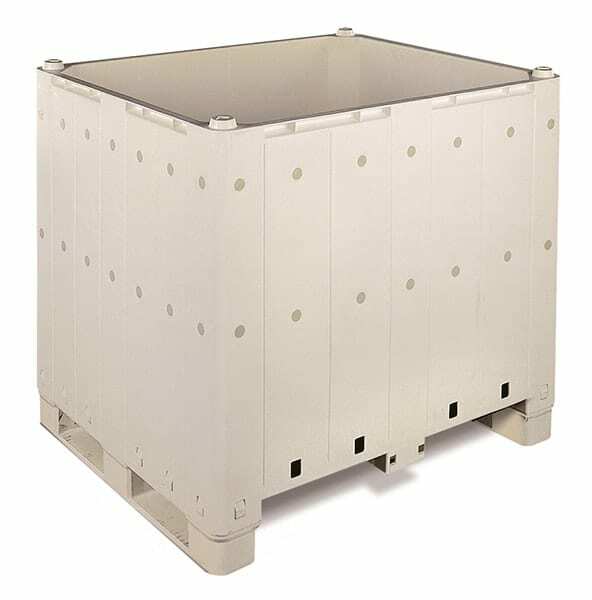 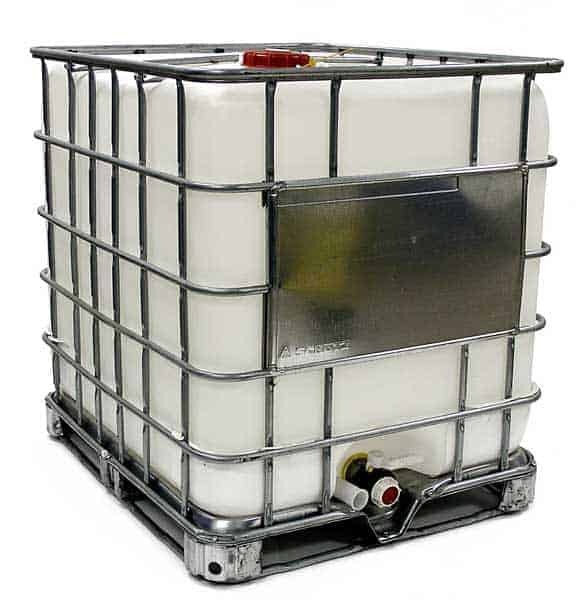 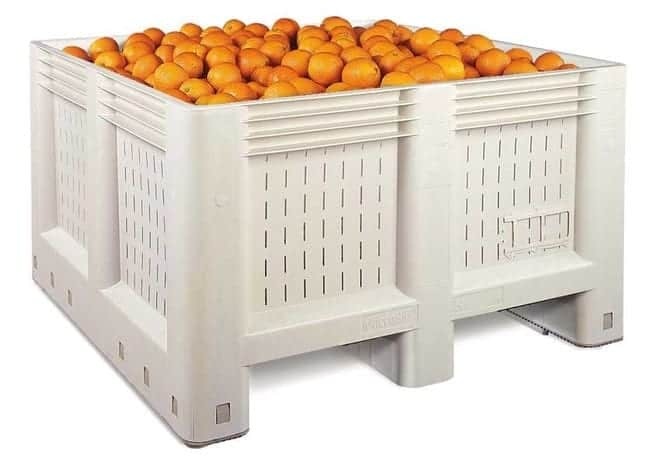 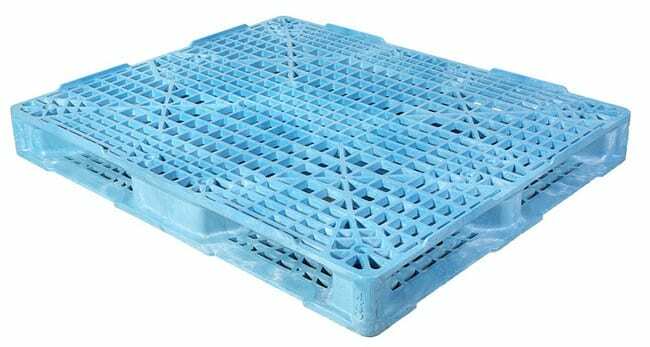 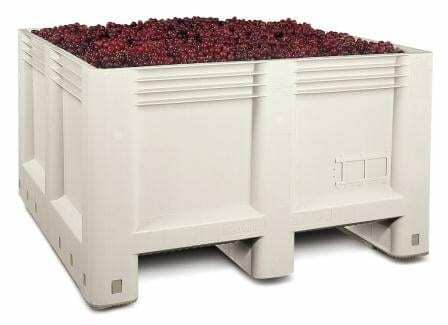 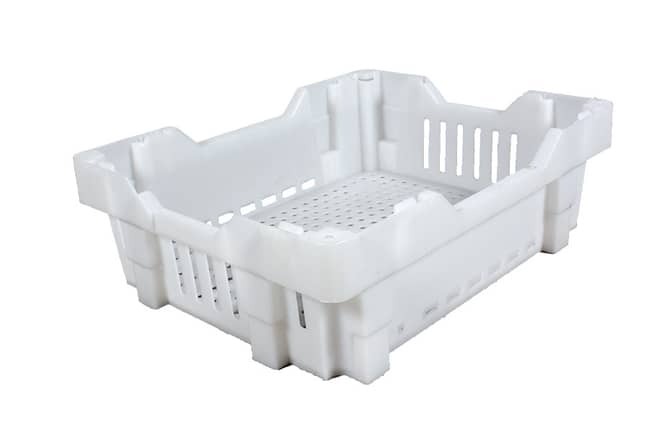 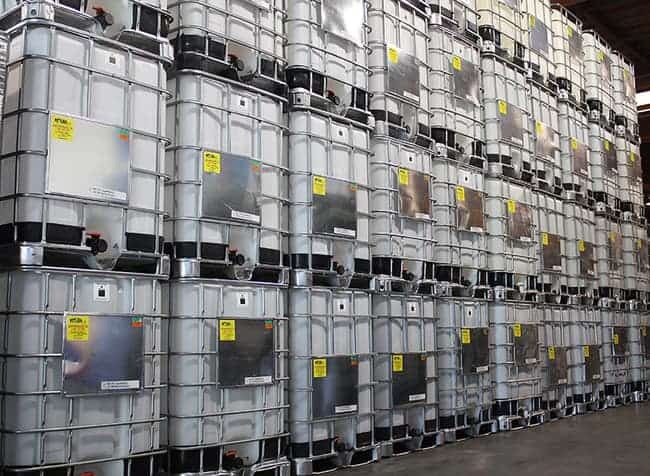 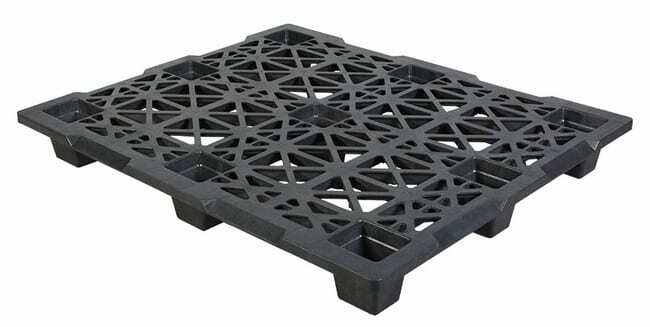 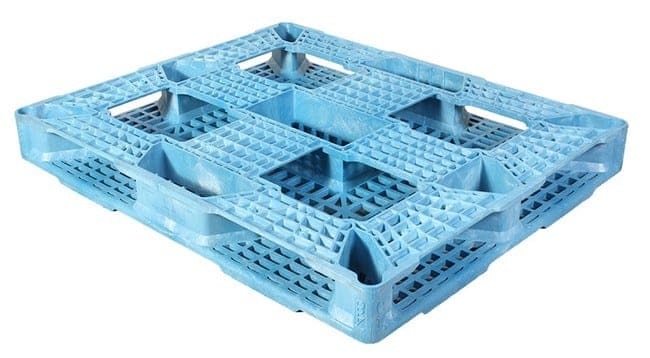 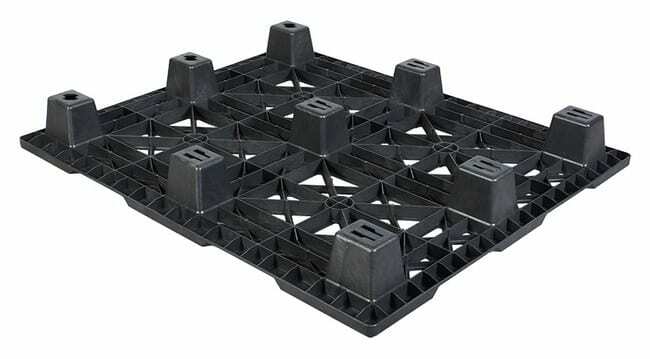 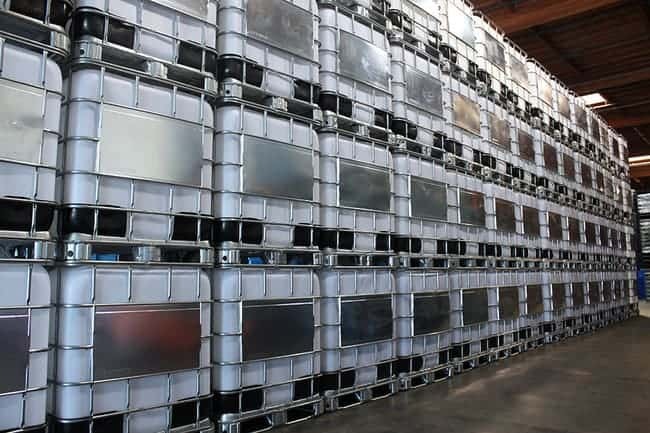 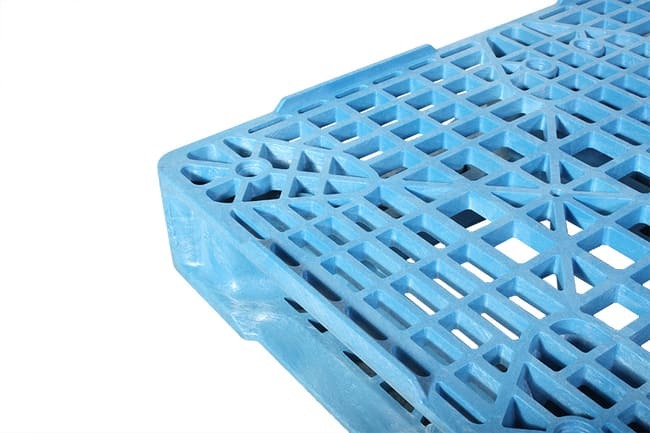 Our selection of plastic material handling items improve your winery's harvest, fermentation, bottling, and shipping operations. 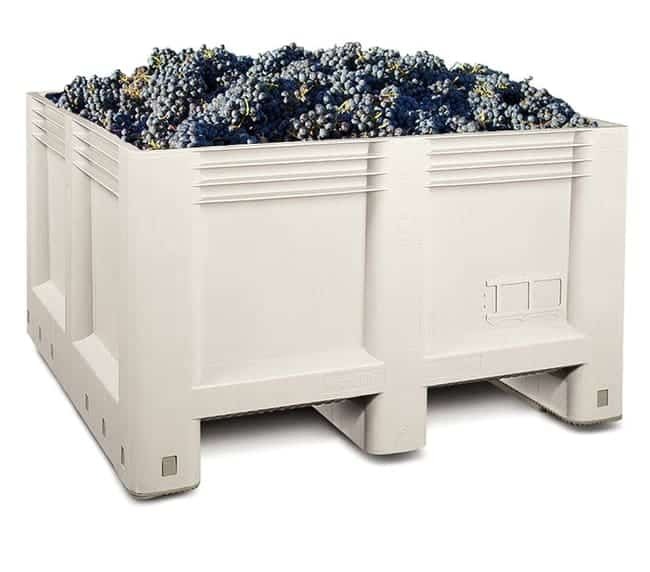 Our storage systems pamper grapes and juice and improve your costs so that you can concentrate on your vintage.